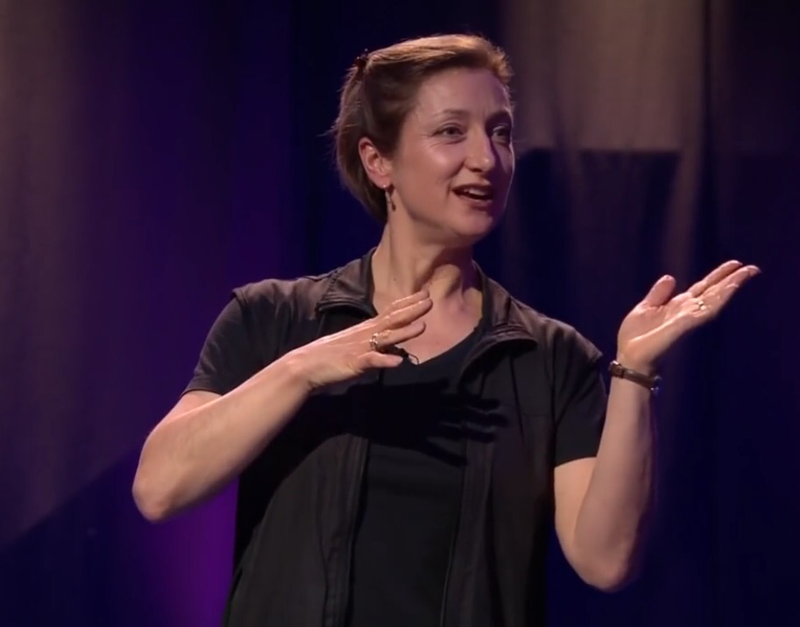 Live relay from the Royal Opera House was on Friday 13th of January 2016 at 7.30pm GMT (from 0:10 till 0:30) where we witnessed Benesh Notator Amanda Eyle “In Action”! Last season Amanda Eyle who has worked with Wayne McGreggor on many productions notated his Ballet Woolf works. This season she is reviving it from her benesh notation score. 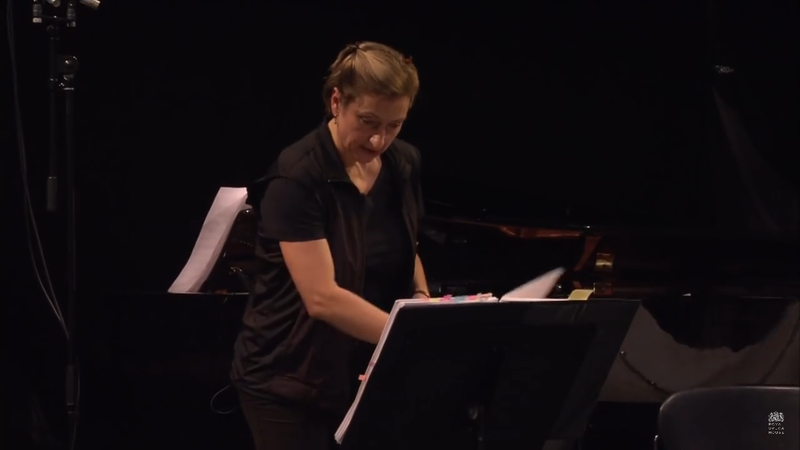 This is a unique opportunity to see her rehearsing this ballet and how Benesh notation has been used in this process. 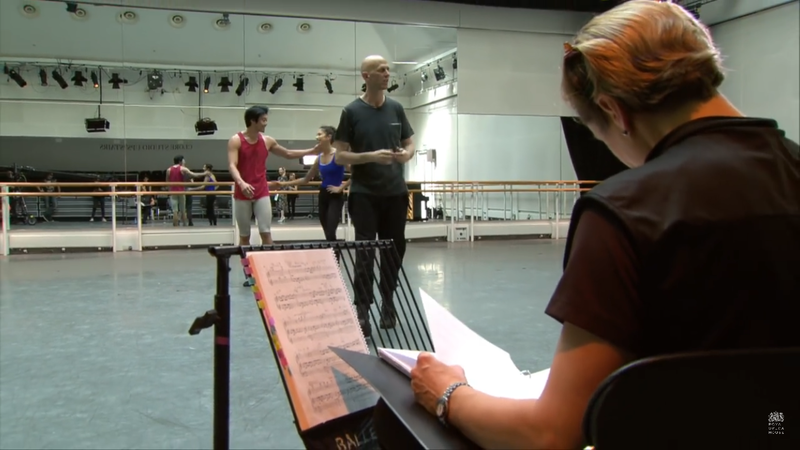 In her own words: I will be presenting a 20 min piece about notating Wayne McGregor’s work for the Royal Ballet. I will be rehearsing 2 of the dancers and explaining the role of the BMN score when teaching 2nd cast. Anna. I couldn’t see this! Tried clicking the link to YouTube but it failed to load. Am I too late? ?